Students seeking admissions in Polytechnic Engineering (PE), Part Time 4 Years Polytechnic Engineering (PPE), Para Medical-Dental (Matric Level) (PMD) and Para Medical (Intermediate Level) (PM) courses offered in the institutions that come under the purview of BCECEB. 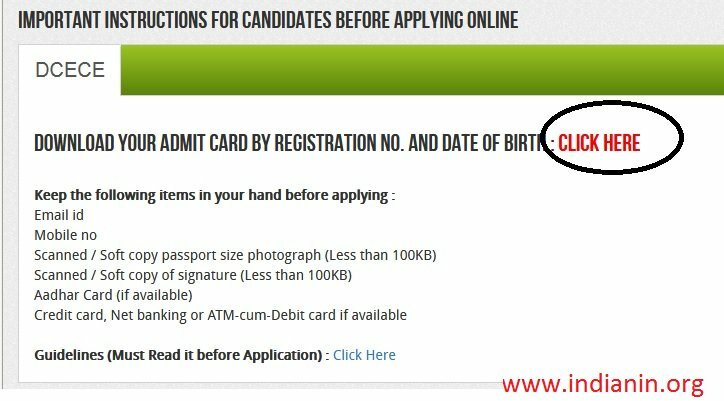 Visit the official website, Click on “Download Admit Card of DCECE[PE/PPE/PM/PMD]-2018” link, Admit card page will be opened. The examination of DCECE is conducted for four different courses. Therefore, the exam structure will differ course-wise. Exam Mode: DCECE is the paper based test (PBT). Type of Questions: The question paper is based only on objective type questions. Number of Questions: There will be total 90 questions in the exam. 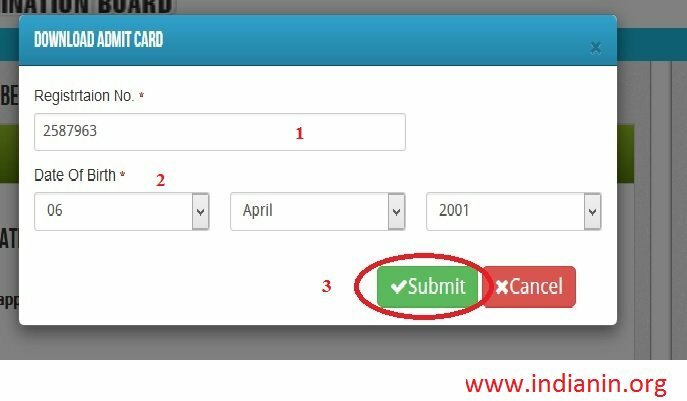 Marking Scheme: Candidate will get 5 marks for each correct answer. ** DCECE syllabus covers the areas of Physics, Chemistry, Mathematics, General Science, Hindi, English, General Knowledge & Biology. ** The syllabus for Physics, Chemistry and Mathematics typically consist of 10th standard. To score good marks, students are advised to prepare according to syllabus.